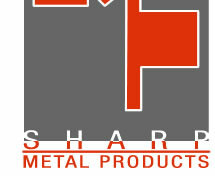 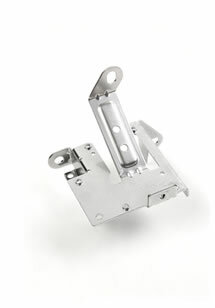 Sharp Metal Products designs, builds, and runs progressive dies, blanking dies, compound dies, and form dies. 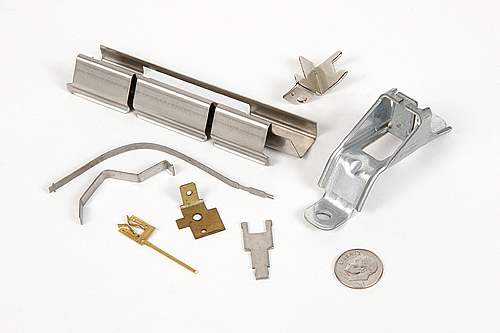 Our in-house capabilities utilize the latest technologies in CAD design, WIRE EDM, and CNC machining, enabling us to produce precision metal stampings out of cold and hot rolled steel, aluminum, brass, copper, and stainless steel. 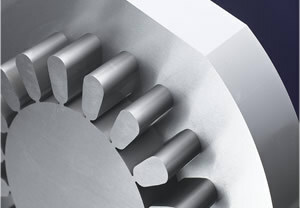 Since 1960, we have serviced the appliance, computer, lawn/garden, electronics, agriculture, construction, hardware, and housewares industries.